Latex care should not be underestimated. 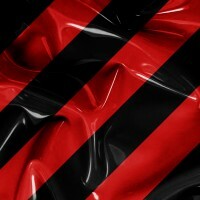 We offer silicone oil for care of your latex pieces. Use silicone oil for better dressing and beautiful shine. 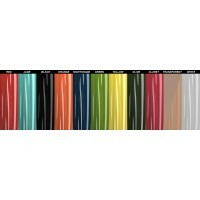 In this category we have also included our color swatches of latex and rubber. 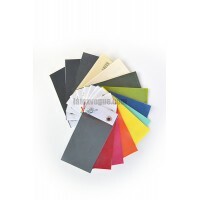 Sale of latex sheeting in the colors on the picture. All thickness 0.4 mm. This is a request to la..